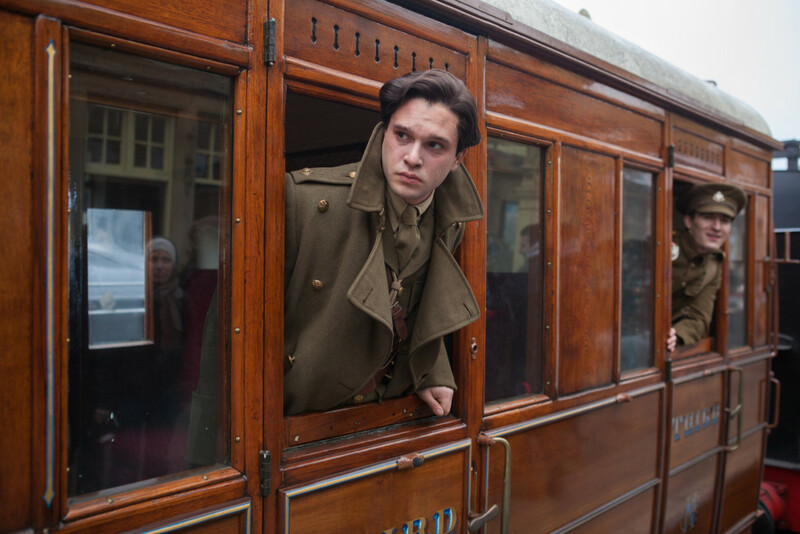 As the world marks the centenary of the First World War, the new film Testament of Youth, directed by James Kent and starring Game of Thrones hero Kit Harington and Swedish actress Alicia Vikander, revisits the landscape of the England that inspired Vera Brittain’s seminal memoir upon which the film is based, while simultaneously celebrating the majestically diverse beauty of Yorkshire, one of Great Britain’s crown jewels. In the film, Vikander takes on the role of Brittain, the pugnacious, free-spirited, feminist-leaning aspiring young writer whose whole world is forever changed by the war. Meanwhile an almost unrecognizable Kit Harington portrays Roland Leighton, the great love of Brittain’s life who heads off to war full of the kind of cocksure arrogance that misguidedly led England’s leaders at the time to believe the First World War would be a scant six month affair rather than the grief-stricken four year stretch that became its brutal legacy. Told from a woman’s point of view, Testament of Youth is, like the book, a beautifully crafted meditation on love, loss and unpacking the baggage that those left behind struggle with in war’s aftermath. Not a traditional Hollywood epic wherein warfare is viewed through the soldiers’ lens, Testament of Youth is instead a contemplative film that leans on often painful moments of resilience, sacrifice, survival and transition rather than guts and glory to explore life during wartime.  It is also a film that is a far cry from the more testosterone driven fare that has placed Harington, the film’s male lead, atop Hollywood’s list of most in demand stars. And it is a departure that the actor welcomed. “There were various reasons that I wanted to do [Testament of Youth],” he continued. “Loving the source material, really having a very good feeling about the director James [Kent] from the get go and also wanting to work with Alicia who was a friend prior to doing this movie. And it was also a chance to quite frankly look very different from how I usually have to look,” he adds with a hint of a laugh referring to the fact that in the role of Leighton his normally tousled mane has been tamed as part of his transformation from action hero to uniformed, poetry-writing English gentleman/matinee idol. Despite the seeming departure from the onscreen persona that has become part and parcel of his budding body of work, Harington says that off screen he is actually more akin to Roland Leighton than he is to the swashbuckling Jon Snow character he plays on Game of Thrones. 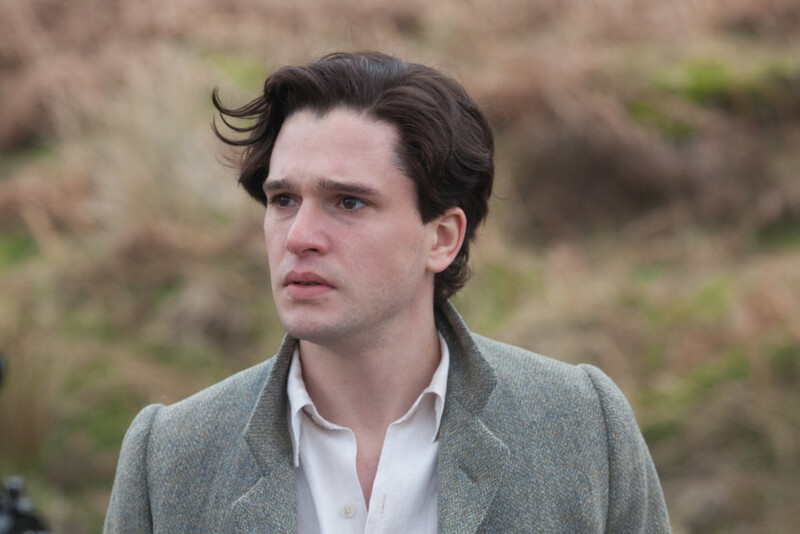 In the final analysis, the onscreen combo of Vikander, Harington and Yorkshire as handled by Kent in Testament of Youth, delivers a story not simply about loss and grief but also one of inspiration that imparts some lasting life lessons, one of the most overarching of which is expressed by Kent himself. 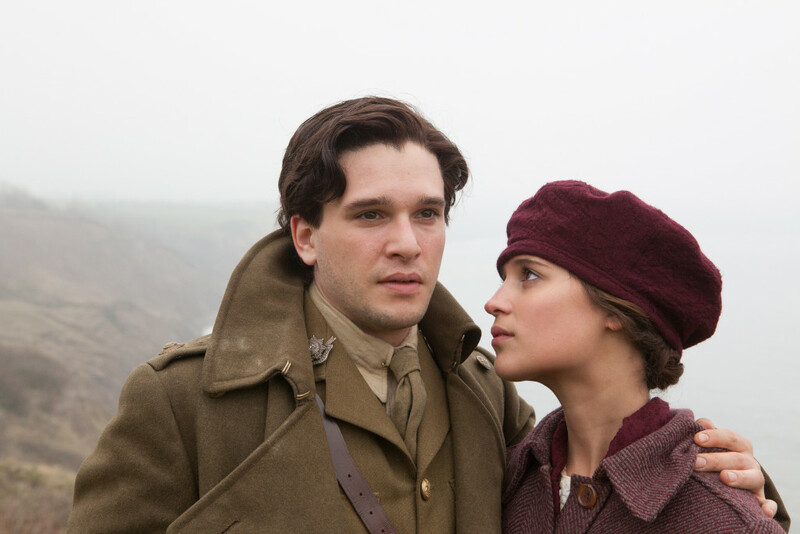 Testament of Youth opens in theatres on June 5th. To read this feature on the Huffington Post, click here.